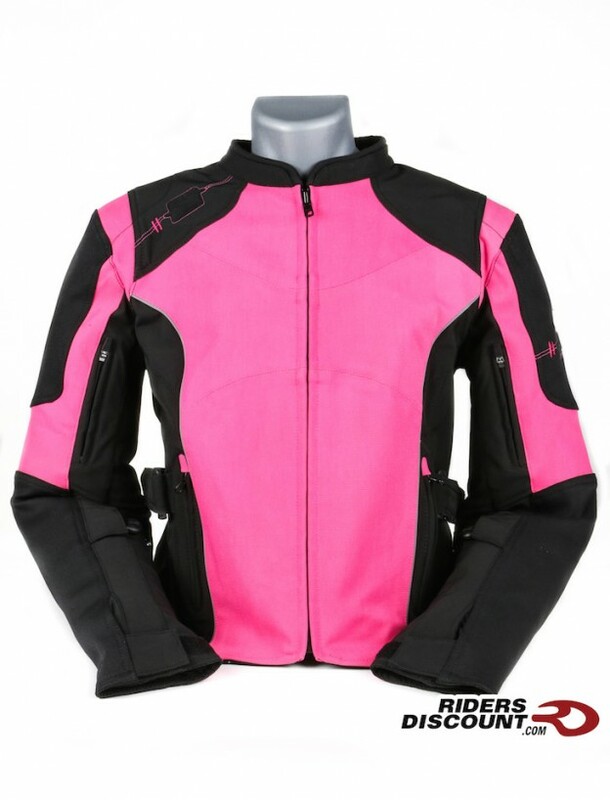 This entry was posted in Product Reviews and tagged Comin' In Hot Jacket, Motorcycle, motorcycle gear, Motorcycle Jacket, Motorcycle Protection, Riders Discount, riding gear, riding jacket, Speed & Strength, Speed and Strength, Speed and Strength Women's Comin' In Hot Jacket, textile jackets, Women's Comin' In Hot Jacket on April 29, 2016 by Riders Discount. 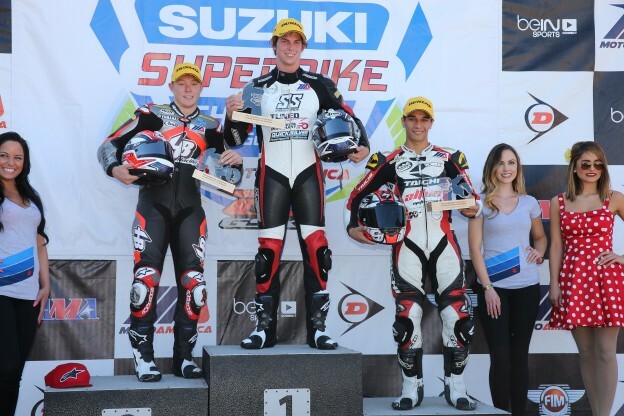 This entry was posted in Athletes, News, Race Team and tagged Bryce Prince, Jason Aguilar, MotoAmerica, Motorcycle Racing, New Jersey Motorsports Park, Quicksilver, Riders Discount, Riders Discount/Tuned Racing, Speed and Strength, Superstock 600 on April 28, 2016 by Riders Discount. 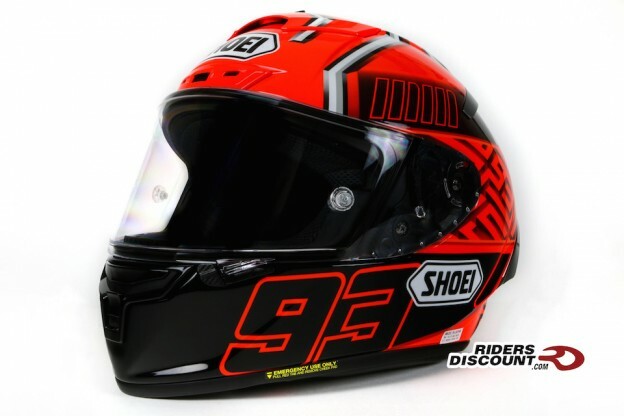 This entry was posted in Athletes, News, Race Team and tagged AFM, American Federation of Motorcyclists, Joey Pascarella, Motorcycle Racing, Quicksilver, Riders Discount, Sonoma Raceway on April 19, 2016 by Riders Discount. 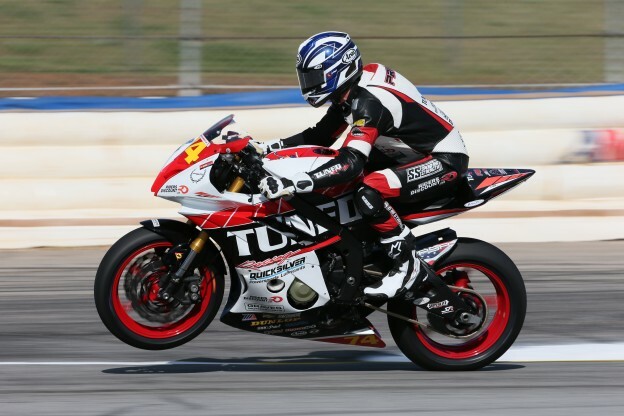 This entry was posted in Athletes, News, Race Team and tagged Bryce Prince, Jason Aguilar, MotoAmerica, Motorcycle Racing, Quicksilver, Riders Discount/Tuned Racing, Road Atlanta, Speed and Strength, Suzuki Superbike Shootout on April 19, 2016 by Riders Discount. 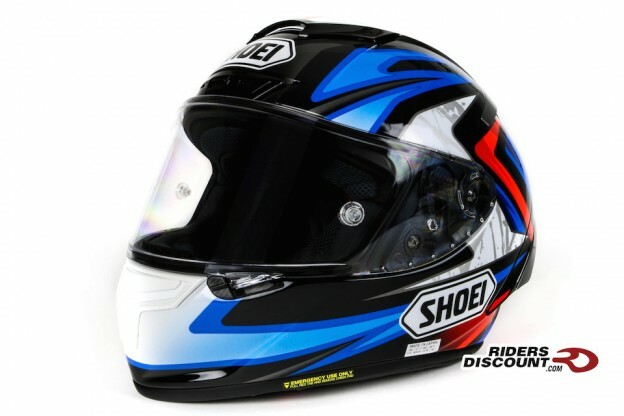 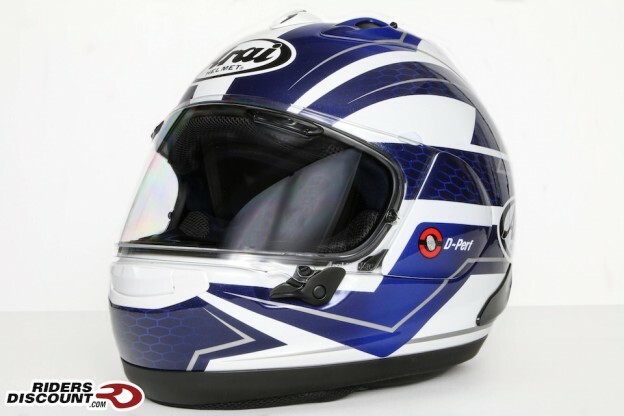 This entry was posted in Product Reviews and tagged Arai, Arai Corsair Ultimate Guide, Arai Corsair-V, Arai Corsair-X Curve Blue, Arai Corsair-X Curve Helmet, Arai Corsair-X Full Face Helmet, Corsair-V, Corsair-X, Corsair-X Curve, D.O.T., DOT, Eco Pure, MotoGP, motorcycle gear, Motorcycle Helmet, Motorcycle Protection, PB SNC2 Shell, Pinlock, R75 shell, Riders Discount, Snell, The 2015 Ultimate Guide to the Arai Corsair, Variable Axis System, VAS V MV Shield on April 18, 2016 by Riders Discount. 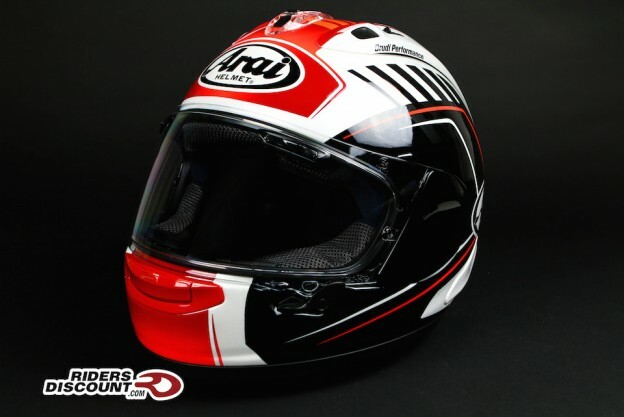 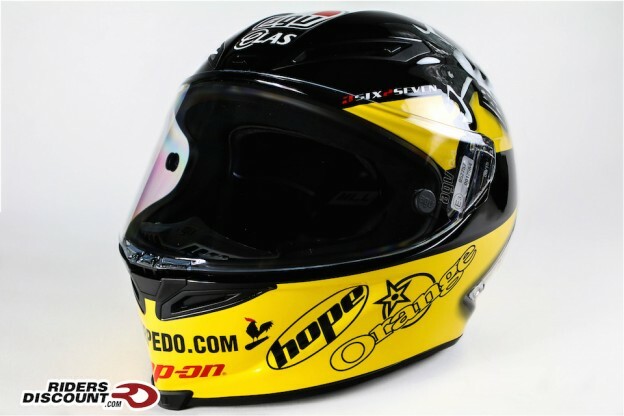 This entry was posted in Product Reviews and tagged Arai, Arai Corsair Ultimate Guide, Arai Corsair-V, Arai Corsair-X Full Face Helmet, Arai Corsair-X Rea-4 Replica Helmet, Corsair-V, Corsair-X, Corsair-X Curve, D.O.T., DOT, Eco Pure, Jonathan Rea, Jonathan Rea helmet, MotoGP, motorcycle gear, Motorcycle Helmet, Motorcycle Protection, PB SNC2 Shell, Pinlock, R75 shell, Rea Replica Helmet, Riders Discount, Snell, The 2015 Ultimate Guide to the Arai Corsair, Variable Axis System, VAS V MV Shield on April 15, 2016 by Riders Discount.